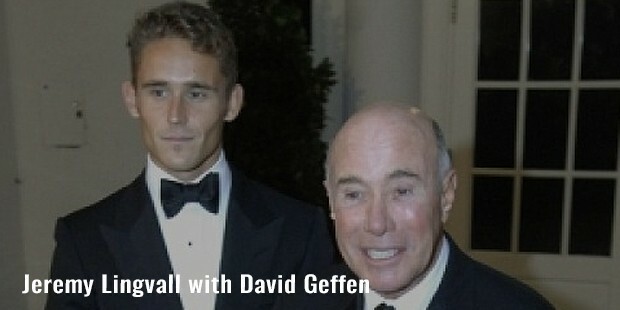 David Geffen is an American producer, film studio executive, business magnate and philanthropist. He is the co-creator of Asylum Record, Geffen Records and DGC Records. He also co-founded DreamWorks SKG in 1994. Apart from his contribution to the entertainment industry, he is known for his donations to David Geffen School of Medicine at ULCA and other research donations. 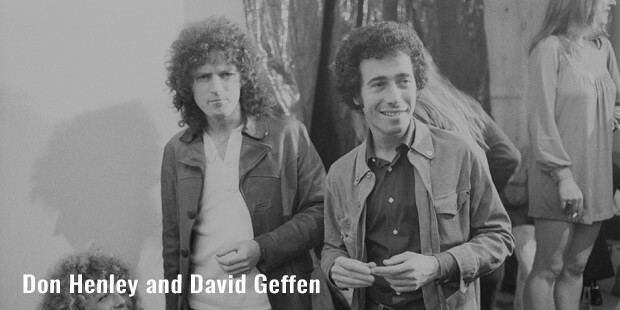 David Geffen was born to Abraham Geffen and Batya Volovskaya on 21 February 1943 in New York. 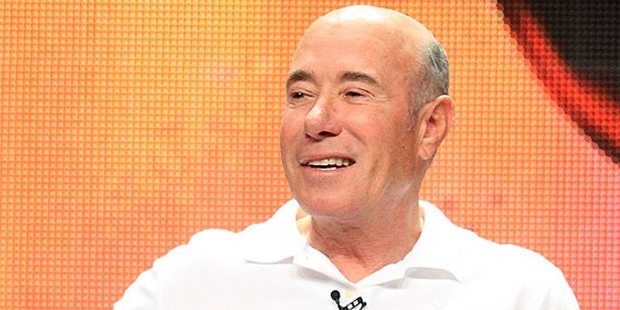 Geffen graduated in 1960 and attended University of Texas for a semester. 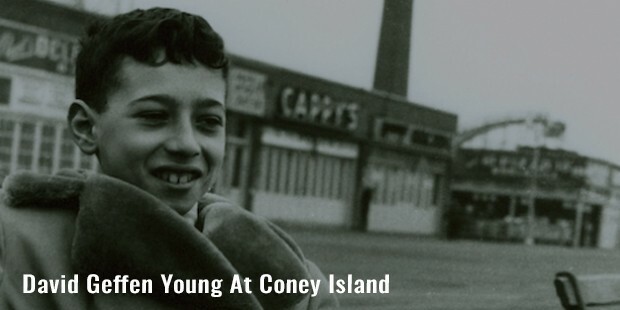 He later moved to Brooklyn College eventually dropping out again. Geffen later stated that the challenges he faced in his academics was due to dyslexia. Geffen later on moved to Los Angeles to make it big in the entertainment industry. Geffen made his debut on screen with the film The Explosive Generation in 1961. He worked in a mailroom at William Morris Agency shortly before becoming the talent agent. When Geffen was looking for a record deal for Jackson Brownie, it was suggested to him that he should start his own record label. 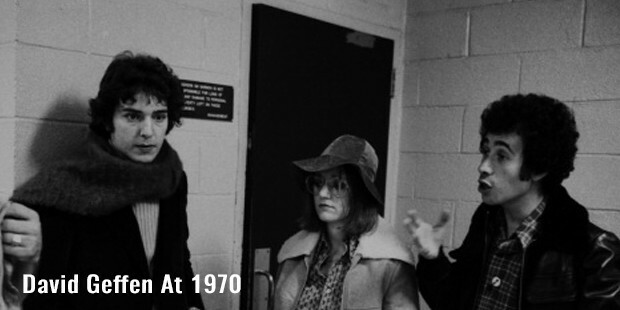 Geffen along with Elliot Roberts founded the record label Asylum Records in 1970. He signed on various struggling artists including The Eagles, Joni Mitchell, Bob Dylan and Judee Still. Asylum was acquired later by Warner Communications, and it merged with Elektra Records in 1972. Prior to working as a Vice-Chairman of Warner Brothers, Geffen was in in-charge of Asylum Records until 1975. In 1977, he was diagnosed with cancer and decided to retire from the industry. In 1980, on surviving cancer, he founded Geffen Records label. Geffen labels have released several well known artists including Olivia Newton-John, John Welton, Cher, Sonic Youth, Aerosmith, Nirvana and Neil Young. Geffen eventually took up film distribution and production under the Production House Geffen Film Company. In 1980, Geffen signed Donna Summer. Her lead single from the album The Wanderer peaked to number three on the Billboard Hot 100. Geffen produced comedies and musicals. 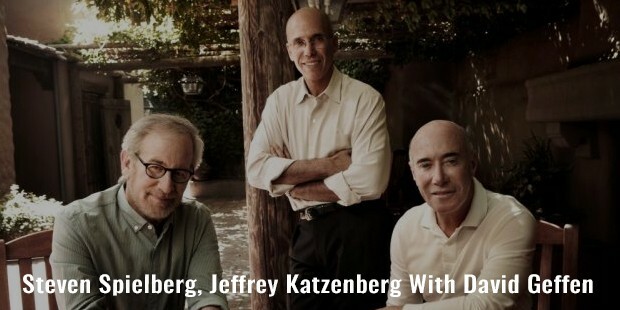 In 1994 along with Steven Spielberg and Jeffrey Katzenberg, he co-founded DreamWorks SKG, but in 2008 he quit DreamWorks. 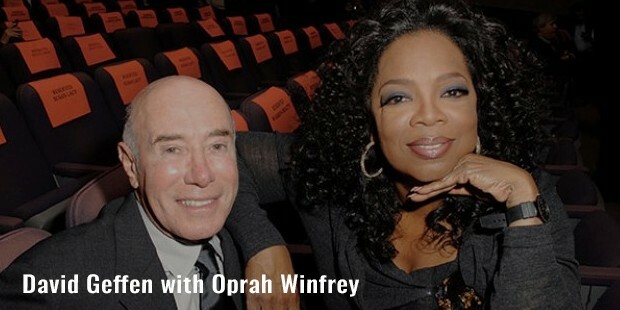 Geffen has contributed huge amounts for medical research, AIDS organization, arts and theatre. He owns over $1 billion of Apple stock and also has one of the most valuable art collections. The David Geffen School of Medical at UCLA was named after him as a token of gratitude for his huge donations. Geffen is openly gay. In 2007, he was listed in fifty Most Powerful Gay Men and Women in America by Out magazine. Recently Geffen parted ways with his boyfriend Jeremy Lingvall after six years of relationship. Currently he is reported to be single.